On today’s news episode, we discuss the possibility of Disney buying a major movie studio, how theaters are responding to Disney wanting a higher ticket share for Star Wars, and why it pays to be an Annual Passholder at Walt Disney World. Capturethemagicapparel.com – you can find a great Disney-inspired t-shirt collection! In order to enter for a chance to win a free t-shirt from Capture the Magic Apparel, head to capturethemagicpodcast.com and subscribe to the newsletter! Enter your name and email, then follow the directions in order to be entered. 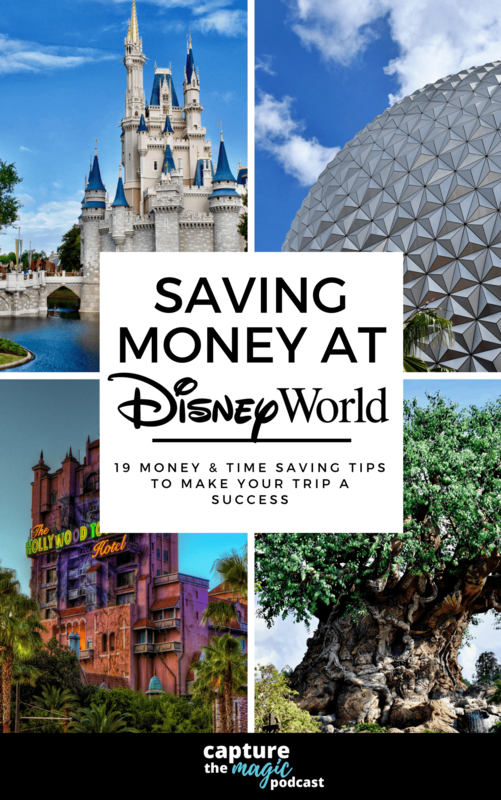 This book is our free gift to you that will help you save money on your next Disney World vacation. Can we send you this free book?